HI! 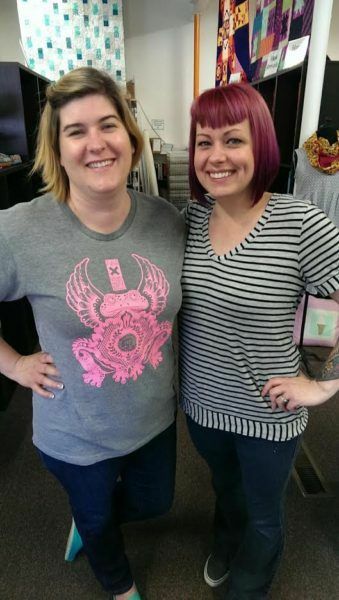 I am Jesy; I am co-owner of a sewing shop in Dayton, Ohio called Sew Dayton. 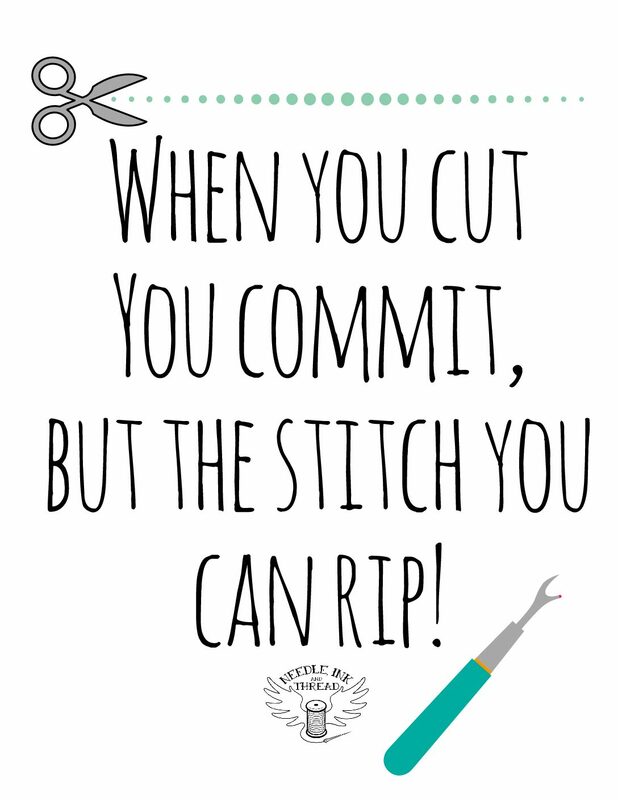 At Sew Dayton we teach others to sew. We explain many aspects of sewing, but we tend to focus mostly on garment construction. It can be hard to find a shop that teaches garment sewing to fit your body. Some of our favorite classes to teach are pattern reading, fit, alterations and home decor/accessories. We also offer fun classes and camps for kids. I have a passion for all things sewn, finding that perfect indie or vintage pattern, fabric, new fabric designers, projects and more. So, blessed that I get to do what I love every day! At Sew Dayton we have a great selection of garment and quilting fabrics. We are always searching for those perfect fibers to sew and the newest patterns. If you ever find yourself in Dayton, Ohio; please swing by and say, “HI!” I love meeting other sewers! Recently, I went on my first vacation since we opened (almost three years ago). I made a list of the things to do while on vacation. Which is crazy.. isn’t a vacation for resting.. isn’t this why I was going on vacation? As small business owner.. there is always something I could be working on. This was my time to relax, rest and rejuvenate. As a creative person, you know that never happens; always wanting to learn, still on the move, or always making something. 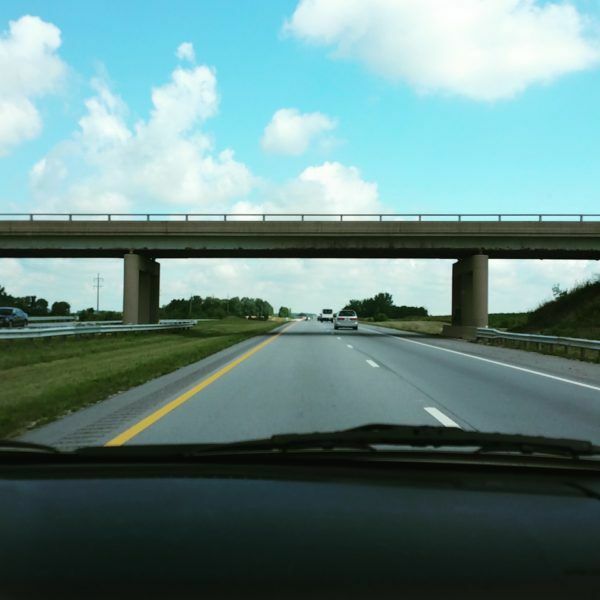 In July, I had my vacation, during that time my husband and I were trying to figure out how to plan our time off. 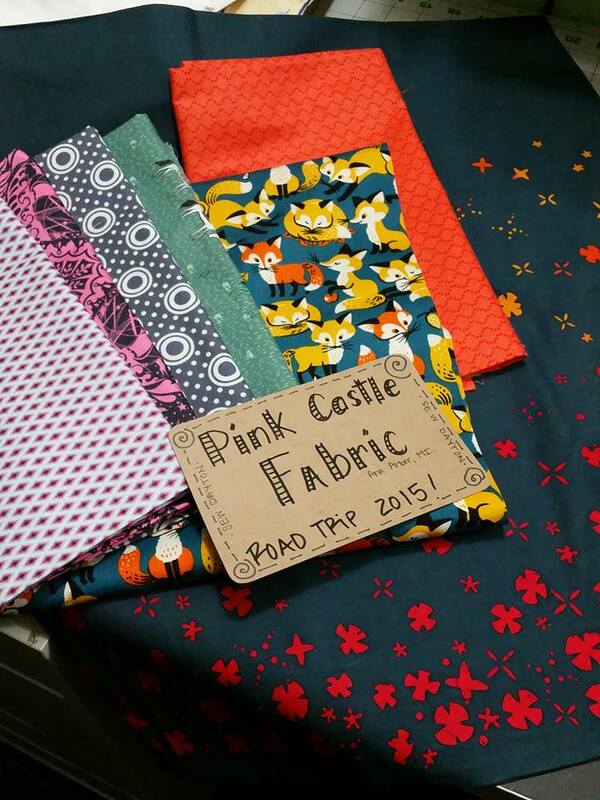 The one thing I wanted to do was to drive up to Pink Castle Fabric in Ann Arbor, Michigan. 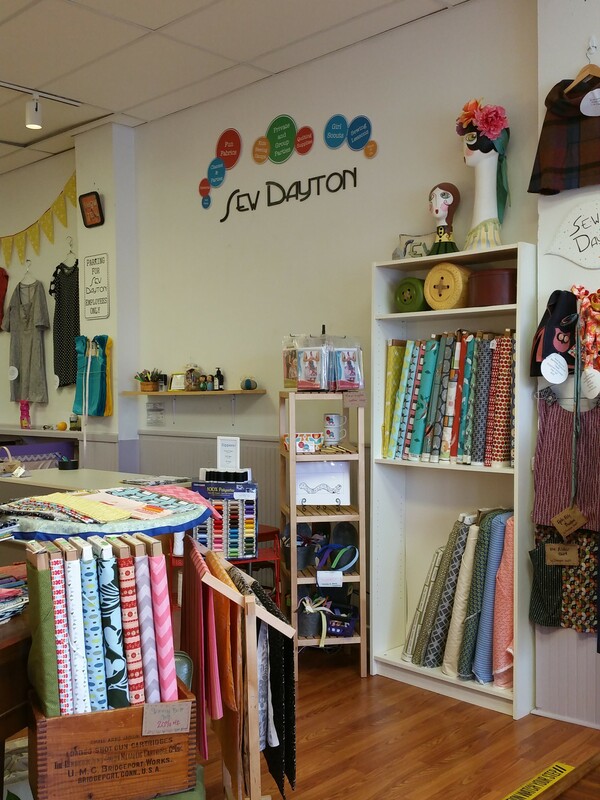 My friend Brenda owns this fantastic fabric shop! I haven’t seen her in real life since, maybe 2003, I let her know we were going to head up, which is about a 3.5-hour drive, I was so excited! We ended up getting on the road around 10:45 am and headed to the shop! 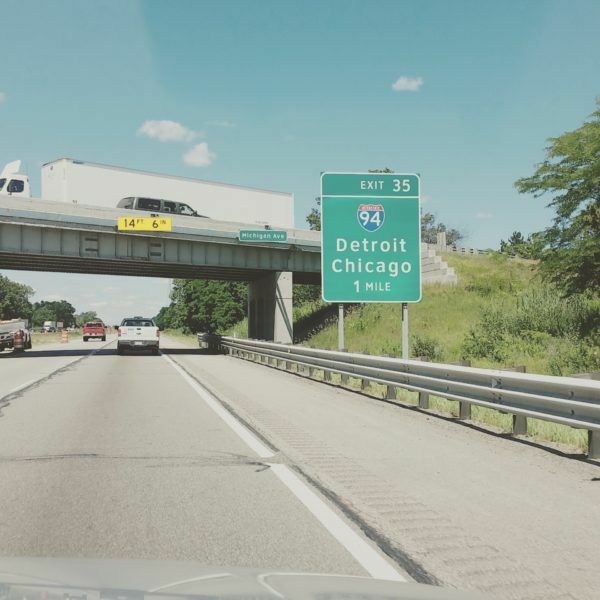 We had smooth traffic, a few slow moments from construction (if you live in Ohio.. you know I-75 and the orange barrels) a little over three and a half hours later… we arrived! Pink Castle Fabrics, once a small Etsy store, has grown so much in the last five years! When I started sewing in 2010, my first online fabric order was through Pink Castle Fabrics. A small yet fantastic choice of Indie Fabric companies. Years later I was walking into a shop that stocks an extensive selection of the most amazing fabrics. Many of my favorite pattern and fabric designers were all under one roof. Brenda just released her first line of fabrics through RJR fabrics, called “Pie Making Day”! I love her designs; all are great for blending into quilts but also great for garments! I couldn’t be more proud and happy for her! She’s doing it! She’s living her dream and making it happen. Brenda and I were about to get caught up; I got to tour the shop, meet her beautiful family, and her remarkable staff. I had such a great time going through different designers, touching the fabrics and choosing what I was going to snag up and bring home. 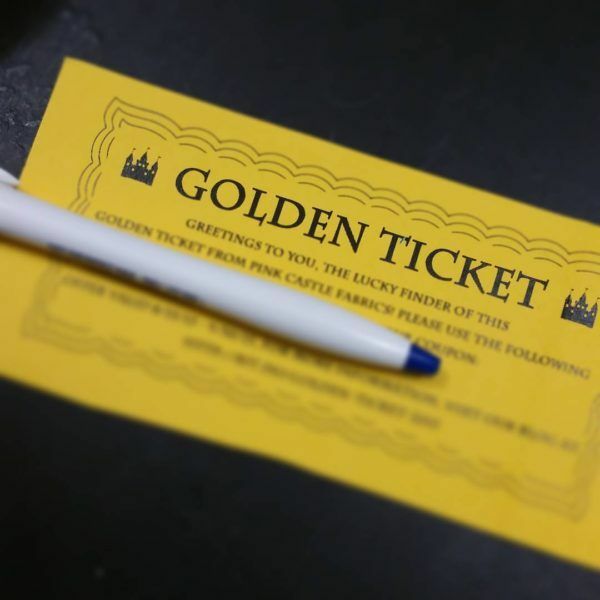 When I checked out, received my “GOLDEN TICKET“! I can’t wait to find out what my secret discount is!! For every $50 you spend you get a Golden Ticket that could be an excellent discount, sewing machine or ticket to Glamp Stitchalot! Golden Ticket, where every $50 spent gives you a ticket to discounts! 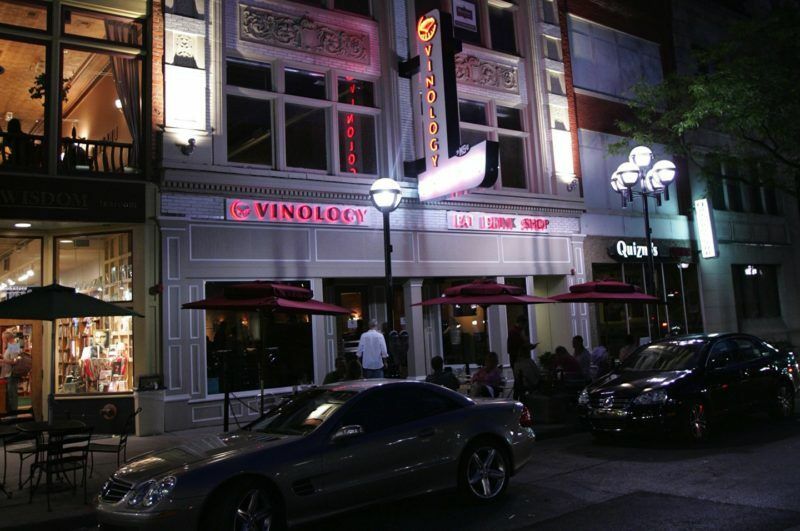 Then, Brenda, Jason, and D took us to downtown Ann Arbor for a lunch/dinner at Vinology. Oh my.. all I can say is that that food was fantastic! Every single bite. I had dreams about my food! Highly recommend this spot if you’re ever going to Ann Arbor! 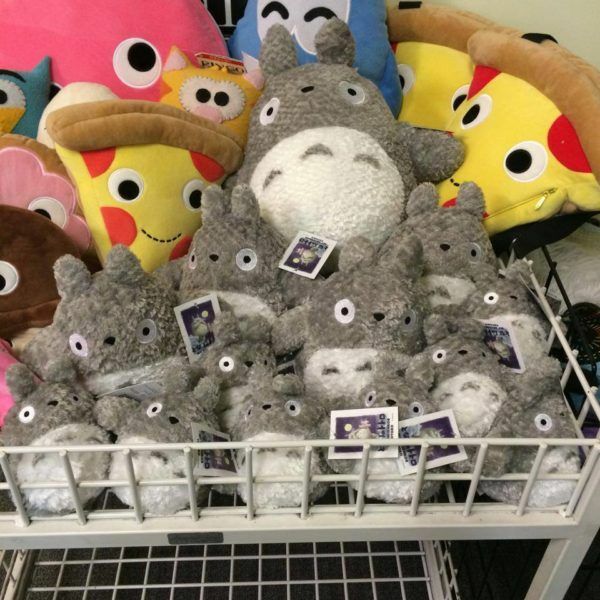 After eating our amazing dinners, we walked over to Vault of Midnight, where we geeked out at the most fantastic comic collections, board games, and plushies! 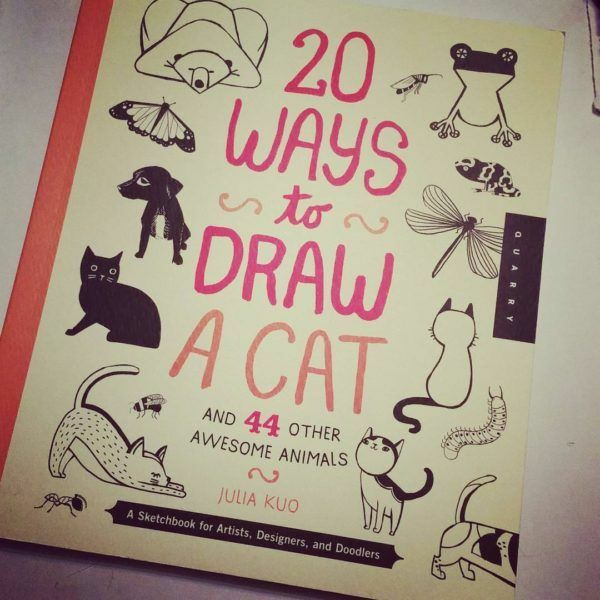 I picked up a drawing book for inspiration, a tee-shirt and a “My Neighbor Totoro” plushie that I gave to D (Brenda’s son) to take care of for me. We had a fantastic time; the visit was terrific. I learned so much from Brenda about Quilt Market, books, and designing fabric. It recharged me and inspired me, so far that I created this new website it’s dedicated to highlighting designers, artists, patterns and more! Come with me on my journey in this creative world; I promise to inspire and maybe sometimes shock you! XOXO – thank you for reading!